"Sal" passed away suddenly on February 18, 2019. Unfortunately his family is not able to find any life insurance and they need some help giving him the service he deserves. We are greatly appreciative and touched by all of the love we have received. We want to thank you for everything you have done to help us & if you are able to donate, we would like to thank you from the bottom of our hearts. Carla “Sis” Fairfax, 64, of California, Missouri passed away Tuesday, February 12, 2019 at SSM St. Mary's Hospital, Jefferson City, Missouri. She was born on October 19, 1954 in Jefferson City, Missouri to Arthur and Theola Maye (Williams) Harned. Sis worked at Stride Rite in Tipton, MO and Cargill in production for several years. She enjoyed listening to classic country music, computer games, reading magazines and woodworking, having built many birdhouses for family and friends. Grandma Sis loved “camping” in the yard with her grandchildren. In August, Sis was baptized at St. Paul’s Lutheran Church by Rev. Evandro Kopper. Carla is survived by three brothers, William Harned, Danny Harned and Mike Hall; one son Rick Watts; three granddaughters; one great-granddaughter; and several nieces and nephews. Along with her parents, Carla was preceded in death by an infant sister, Carla Sue Harned. 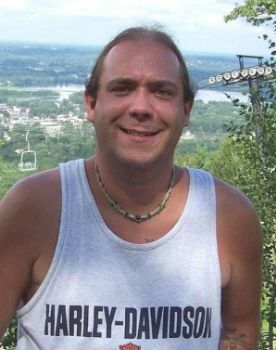 Derek Kowalski, 40, of Goshen, passed away unexpectedly, at his father’s home in Niles on Friday, February 8, 2019. Derek was born on January 25, 1979 to Richard Kowalski and Sandra Raymond in South Bend, Indiana. After graduating from Memorial High School in 1997, Derek worked at Ponderosa. While there he met Alyssia Collins, with whom he shared a twenty-year relationship and two children. Derek formerly worked at Foamex and Cutters Foam Fabricating. 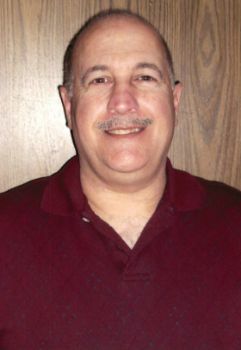 He recently started a new position at Modineer Company in Niles. Derek was an avid sports fan. He enjoyed playing fantasy football and watching Notre Dame and the Chicago Bears, as well as collecting sports cards. His family remembers times with Derek on camping trips, numerous wins at the casino and riding extreme roller coasters at amusement parks. His laugh and love for his family will live on forever. 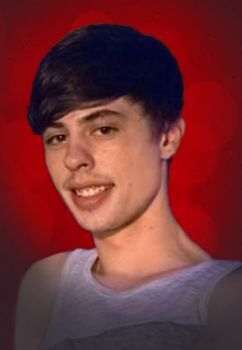 Derek was preceded in death by his grandparents and a brother, Matthew Kowalski. He is survived by his parents, Richard Kowalski (Debra Andrews) of Niles and Sandra Cockerham of South Carolina; his significant other, Alyssia Collins of Goshen; his daughters, Amanda Kline of Breman and Hailey and Ahnika Kowalski of Goshen; two sisters, Tiffany Raymond of South Bend and Melissa Kowalski of Niles; as well as a host of aunts, uncles, cousins and countless other family members that will remember him. A time of visitation will be held on Saturday, February, 16, 2019 from 2:00 p.m. until 4:00 p.m. at Brown Funeral Home at 521 E. Main Street in Niles, Michigan. Memorial contributions may be made in Derek’s memory to Brown Funeral Home & Cremation Services, Niles or to www.fundthefuneral.com/derek-kowalski. 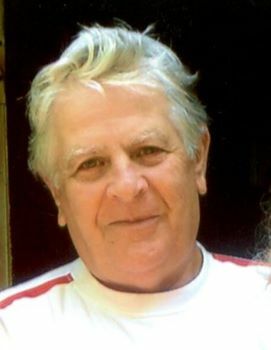 Condolences, photos, and memories may be left for the family at www.BrownFuneralHomeNiles.com. His family was not prepared to lose him so young. Any assistance would be appreciated. Anthony Terrell was a loving Father, Husband and Grandfather. He was loved by many. He lived life to the fullest and touched everyone he came across. If you met him and spent time with him you were probably laughing at some point in the conversation. As he became older, he came across some health issues that became hard for him to deal with. Unfortunately, he was called home on February 9th, 2019, unexpectedly. 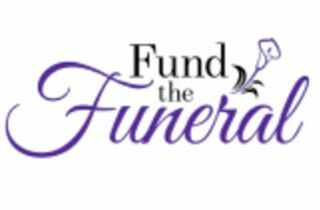 With no prior final resting place arrangements, we, the Terrell family are needing help with Funeral costs. The Terrell children are doing our best to make sure our father is taken care of the best way we know. This is new to us and we miss our father, dearly. Service times are pending at Fisher Funeral Chapel. For those that would like to help out please feel whatever is in your heart to donate. 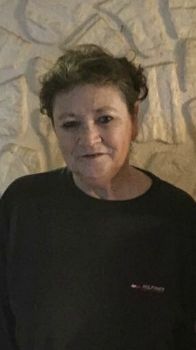 Carol Agresto 76 of Jackson passed away on Sunday, February 3, 2019. The family would appreciate help with funeral costs. Hello! My name is Michelle Sutton. 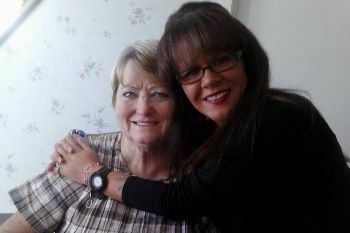 I am trying to raise funds for my Mother In Law, Evelyn Cox for her funeral expenses. Unfortunately she did not have any type of life insurance or burial insurance either. So the costs will be falling mainly on my husband. My mother in law has ALWAYS put others before herself. And she deserves a nice funeral. I hate that I even have to set this account up. But we need help big time! Any amount at all would be greatly appreciated. Even if you can't help, if you would still share this that would be great. And of course we are accepting prayers and they are free :) My husband, Danny Sutton Jr and myself would like to thank you in advance. If you have any questions, please feel free to contact me, my husband, or Smith Funeral Service. God Bless you! 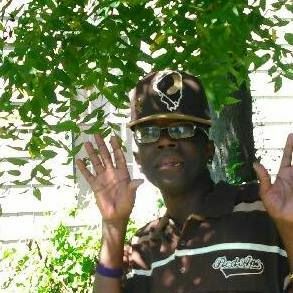 Due to circumstances, Barry has been unable to work for some time, therefore unable to provide for his final medical and funeral expenses. These expenses are now the responsibility of his children, many of whom have difficulties of their own. It was Barry's sincere wish to be buried next to his mother and his children are doing their best to honor that wish.